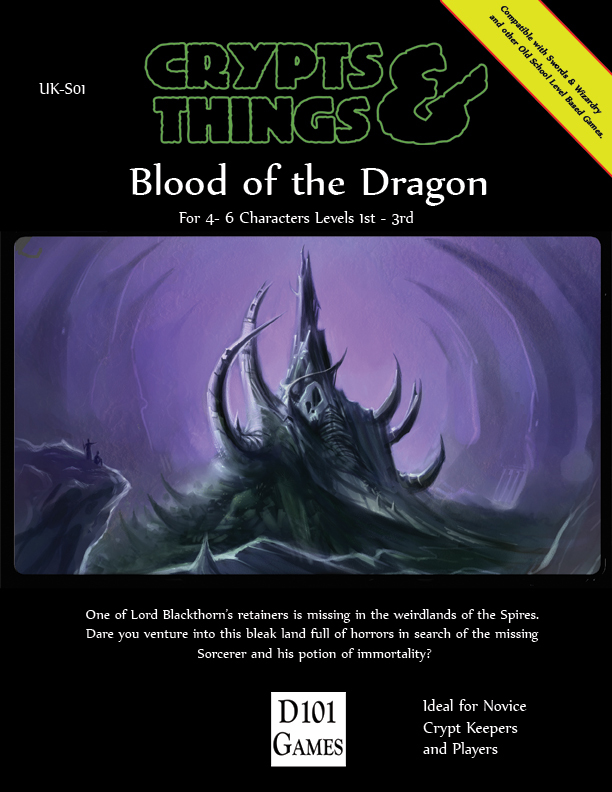 This entry was posted in Crypts & Things and tagged Adventure, Blood of the Dragon, Clark Ashton Smith, Game Design, mgf by Newt. Bookmark the permalink. Looks and sounds wonderful Newt. I look forward to its release. Yes! Finally finally! I can’t wait! Woohoo! Can’t wait to get mine! Looks awesome! I will definitely pick it up and, hopefully, run it!